It’s time to start earning your swag! 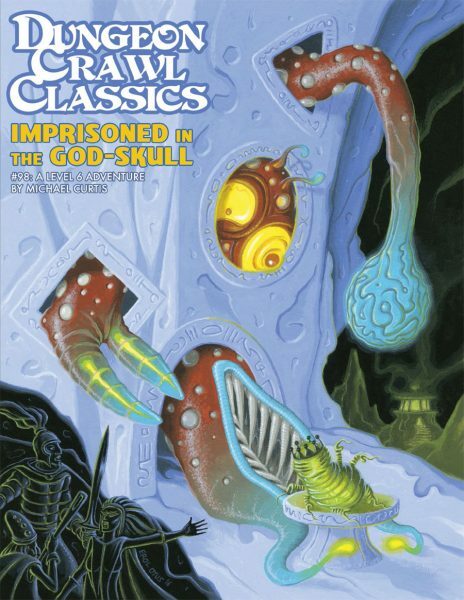 Once again Dungeon Crawl Classics calls to the faithful to bring 1974 gaming to the masses! Join the Road Crew and help us spread the good news: gaming is awesome again! The Goodman Games 2019 World Tour is now officially up and running! 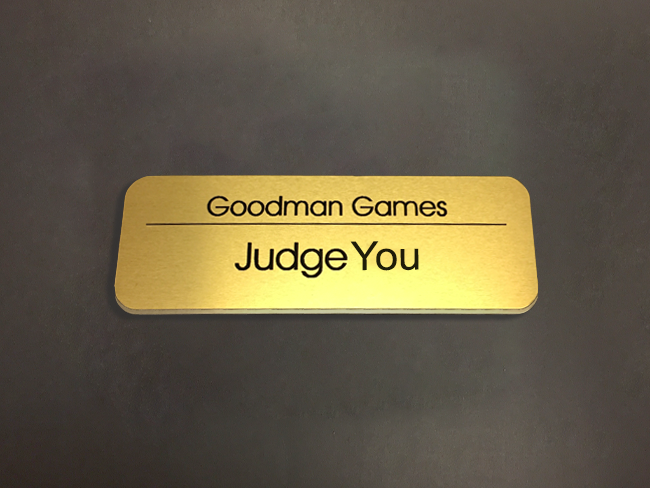 Run games for any of the Goodman Games product lines and get cool stuff like a custom DCC license plate frame, bookmarks, keychains, dice bags, bumper stickers, the coveted belt buckle, and maybe even the ultimate swag item — your own official personalized Goodman Games Judge Pin! Will you join us as in our quest to own the roads and dominate the landscape? 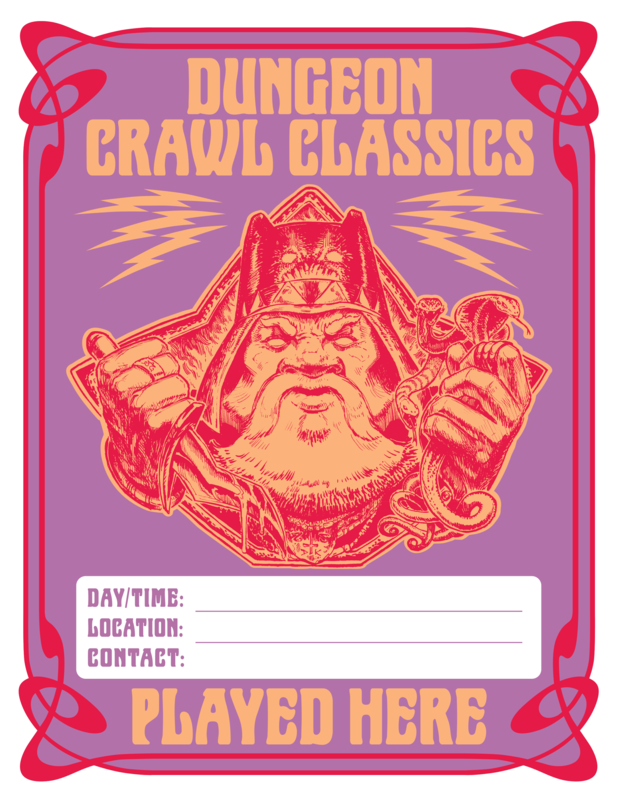 Organize, advertise, and judge a game of Dungeon Crawl Classics this year at a public venue. Or are you running an open event online? Run your game at a convention, game day event, FLGS event, local watering hole, school gaming club, Twitch, or any other place where others can meet up and play, and we’ve got a deal for you. Join our Road Crew! And what’s in it for you, besides your opportunity to ride with us forever through a thousand insane worlds? Swag! That’s right — the more games you run, the more neat stuff we send your way. We’ll also let you create your own personalized swag! Plus of course your name joins the other Immortals in the Road Crew. What qualifies as a Road Crew game? 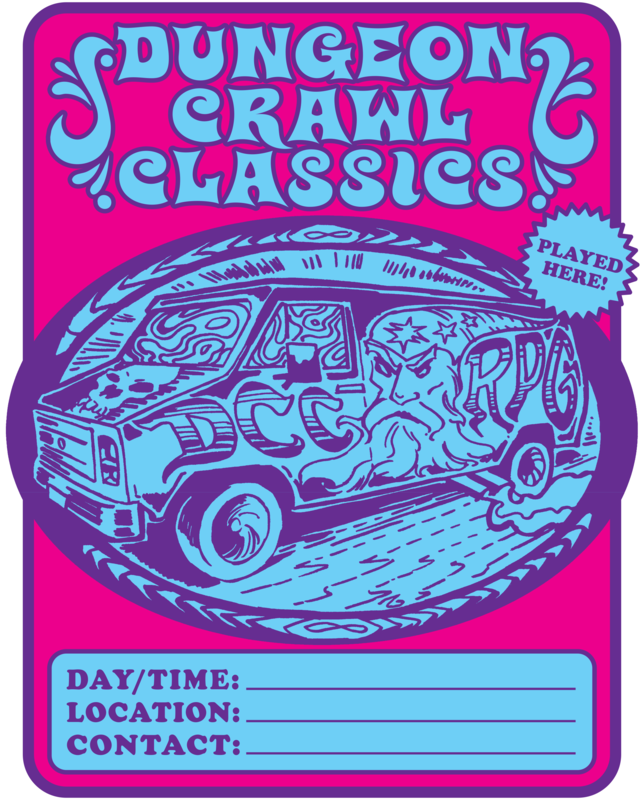 To qualify as a Road Crew game, you have to run a Goodman Games RPG—Dungeon Crawl Classics, Mutant Crawl Classics, Xcrawl, Metamorphosis Alpha, Fifth Edition Fantasy, or any other game we publish—and the game must be open to the public. This can happen at a public venue, such as a convention, game store, gaming club, or anywhere else that gamers gather, or online games on public platforms (Twitch, Roll20, Fantasy Grounds, etc. )—just make sure that new people can discover and play your game! And you need to advertise your game! You can do that with in-store signage, social media posting, FLGS Calendar blurbs, or any similar medium. And do make sure you always post your game to our Events Page! Want help advertising your event? Here are two great options for you to use! Click image for large PNG file or click here for DCC Played Here sign-up sheet PDF. 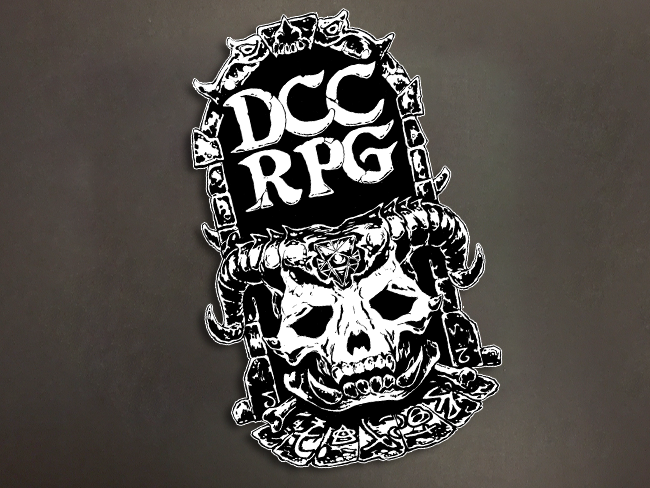 Click image for large PNG file or click here for DCC Wizard Van sign-up sheet PDF. 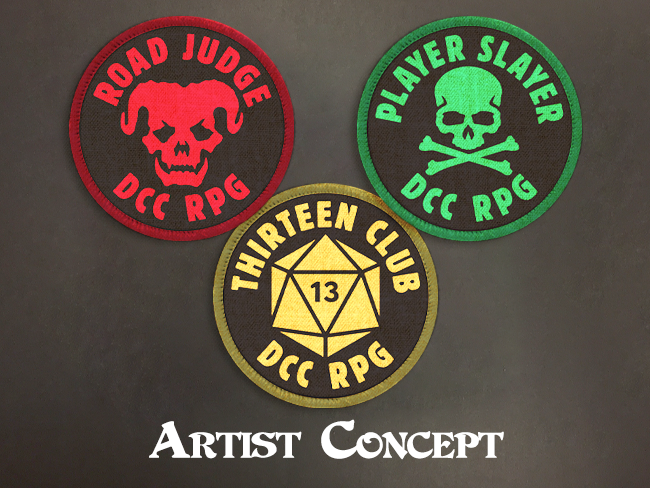 We’ve got a great selection of art from the 2019 Road Crew campaign to help you create whatever you need to promote your game. 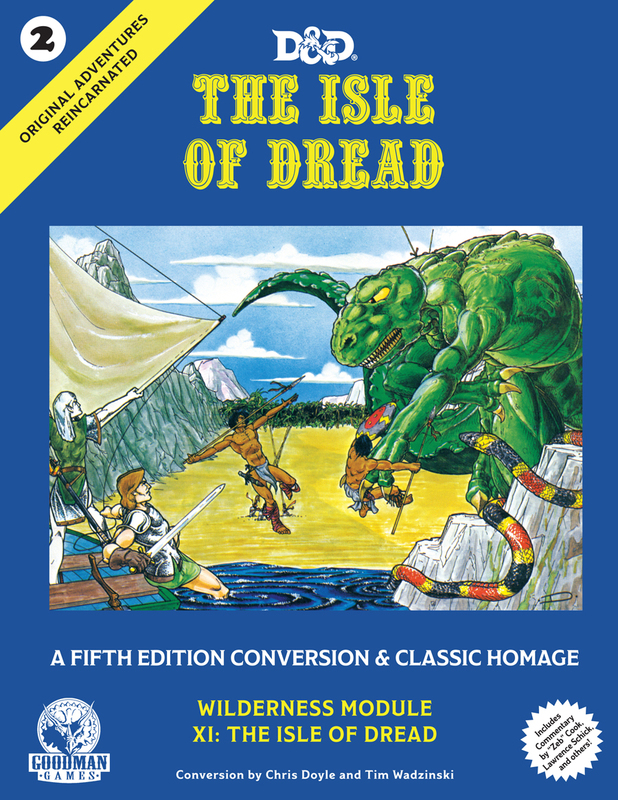 Whether it be a poster, an online graphic, your own unique swag item, or anything else that is going to help get your players excited to be a part of the Goodman Games world, we want to help. 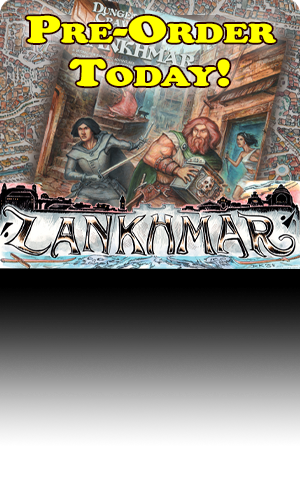 Download the artwork here! 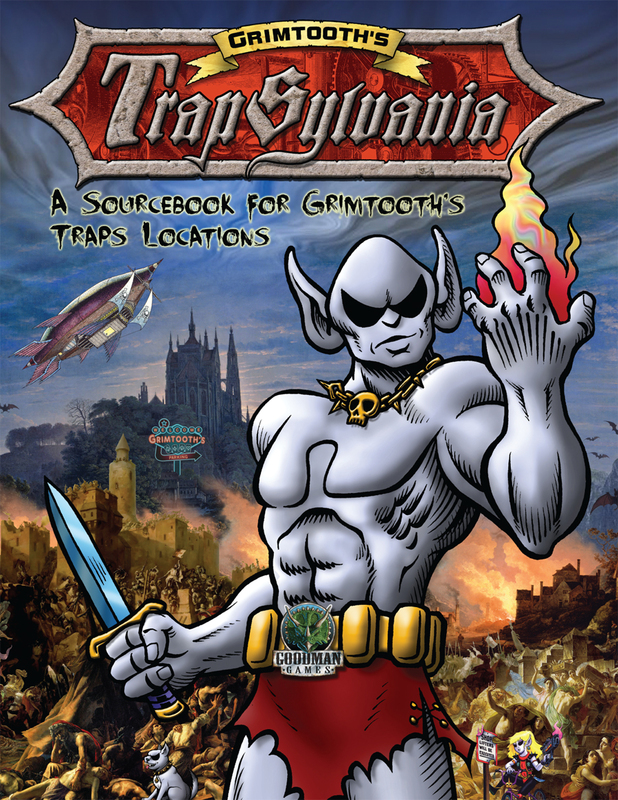 And, to make it 100% clear, this art is free. Use it however you see fit to promote your game. In fact, we want to see what you do with it! So be sure to let Judge Brendan know what you’ve created so we can see how creative you folks can get. 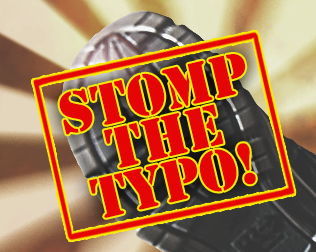 No matter what game you are running, make sure you post it to our Events Page! Posting an event is a part of getting your swag order processed, so as soon as you know final dates and times, go ahead and post it online. And it’s a great place to find other events that are being run near you! Send game recaps and photos of your Road Crew 2019 games to Road Crew Overlord Brendan LaSalle, and we may use your reports in future Worlds Tour 2019 publicity on this very website and social media. 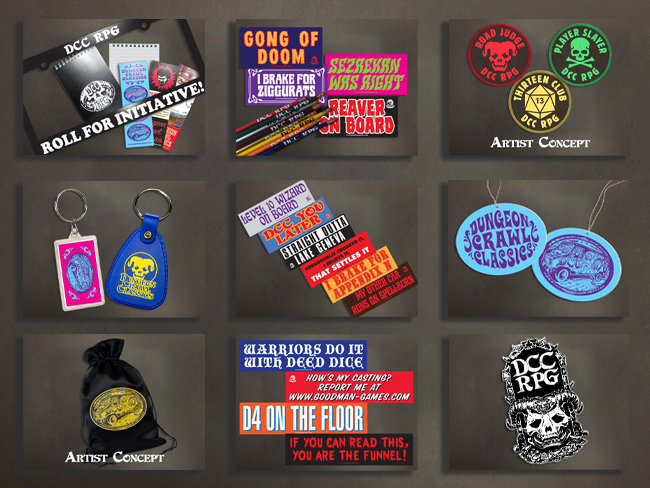 Want to get into a Road Crew 2019 game as a player and receive some of this sweet swag by just showing up? 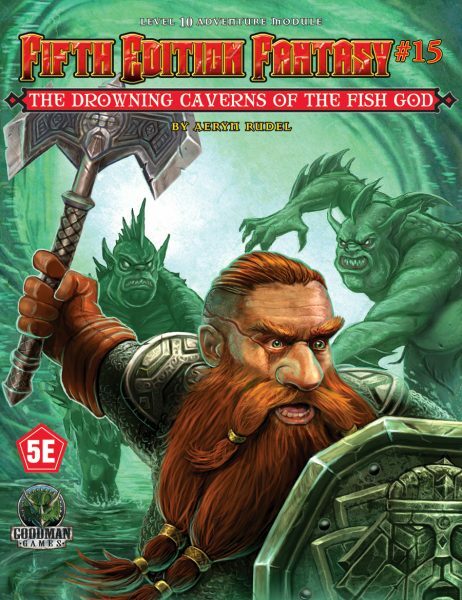 Check out the Goodman Games judges who are appearing at conventions across the country in our 2019 convention schedule! Gladly! 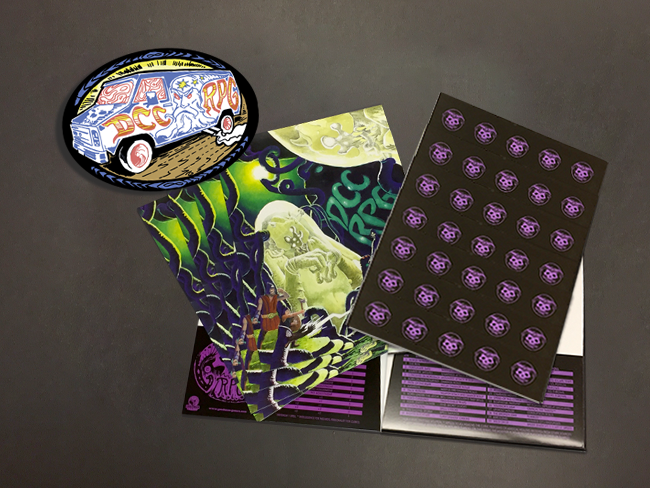 We’ve got some amazing swag available for 2019! Game 1. The players receive a selection of bookmarks, while the judge receives a custom DCC license plate frame plus a DCC or MCC notepad! Game 2. 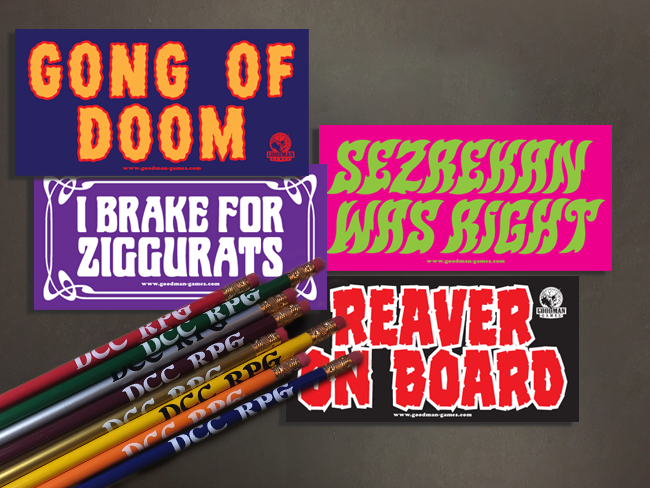 The players receive a selection of DCC/MCC pencils (a mix of #2 pencils and mechanical ones), plus a selection of our awesome new bumper stickers! Game 3. 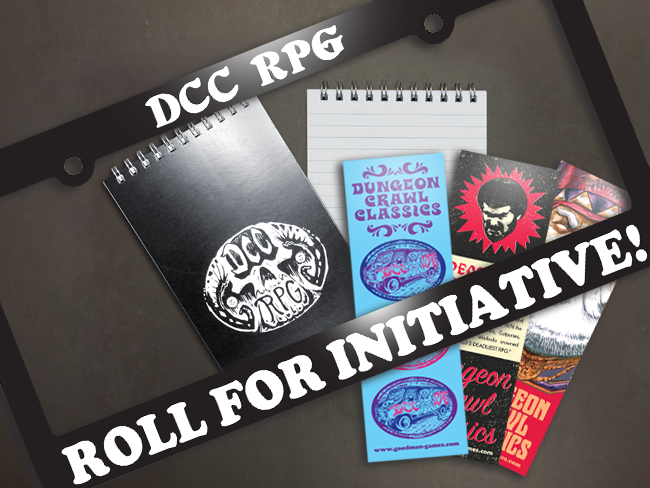 The players receive die-cut stickers of the DCC Wizard Van and character sheet folders! Game 4. 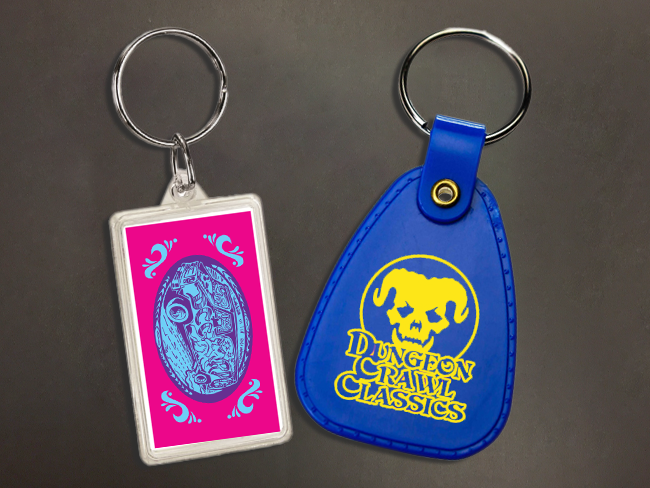 The judge receives two vintage style DCC keychains, one in each style. Save one for yourself and give one to the MVP of your next game! Game 5. 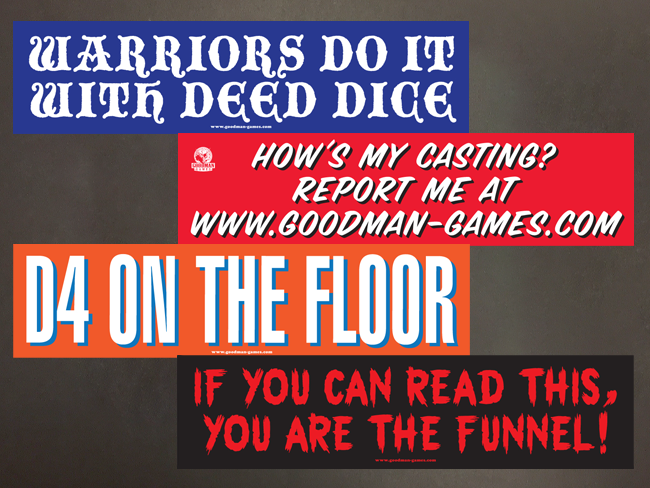 Another selection of bumper stickers for all your players, even larger than the last batch! Game 6. The official DCC air freshener for each and every player in that game. You read that right. 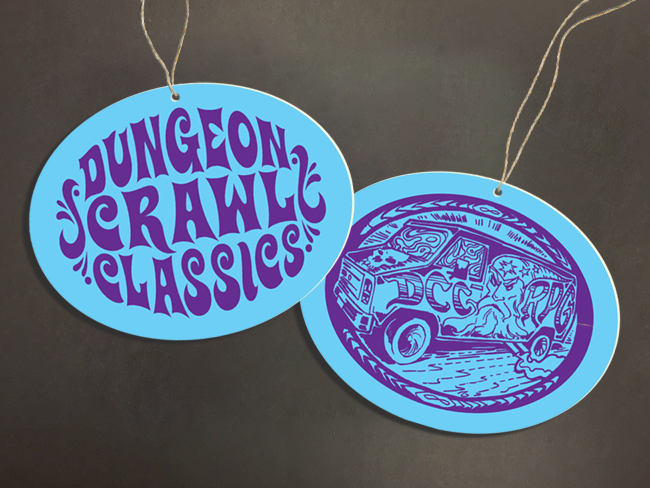 Now every wizard van can smell like burnt orc…or was it pine forest? Game 7. 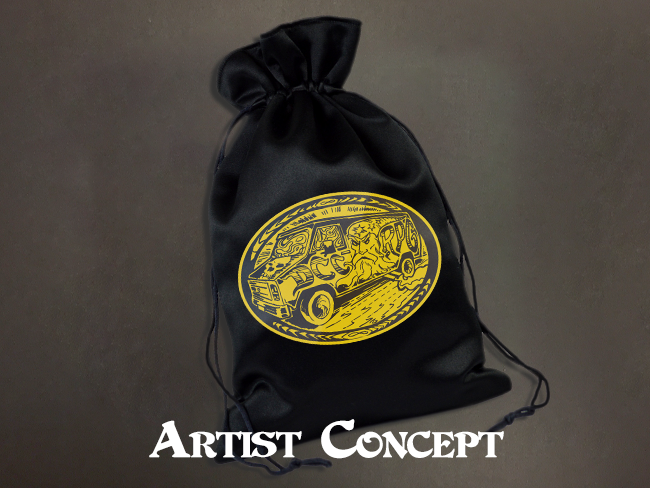 A satin dice bag for the judge, with the new DCC Wizard Van logo! Game 8. 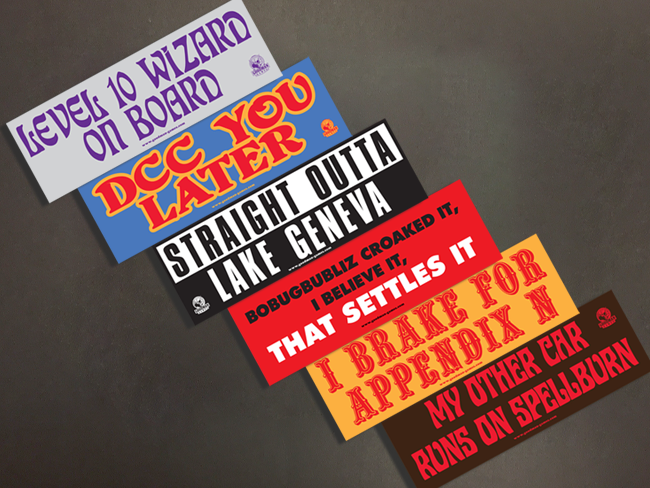 Full size bumper stickers for all the players, with even more fun sayings! Game 9. We discourage drinking and driving, but every key chain does need a bottle opener. Especially one with the DCC logo on it. For you and your players! Game 10. In case there’s any spare room remaining on your car after all those bumper stickers, let’s throw in a car magnet for the judge. In Demon Skull black and white, of course! Game 11. 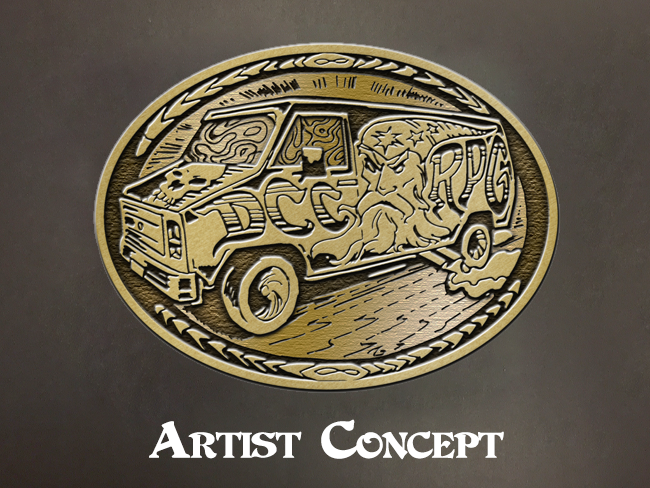 The judge has earned his mighty DCC Wizard Van belt buckle! 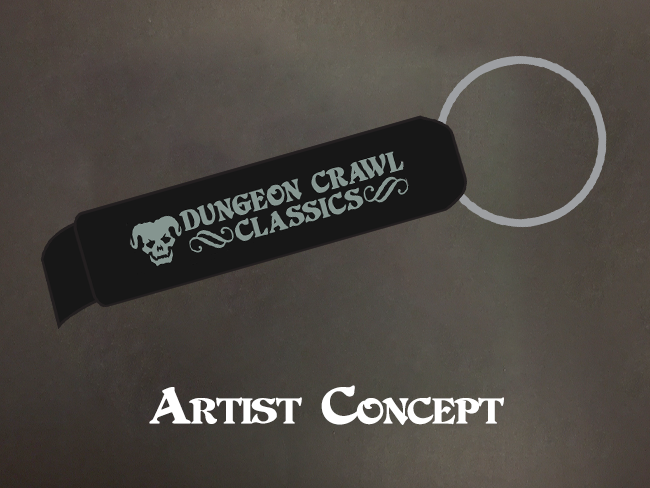 Plus a leather dice bag, while supplies last. Game 12. Patches! We’ll have pictures of these when the production is a little further along. Game 13. The judge receives his own custom name badge! 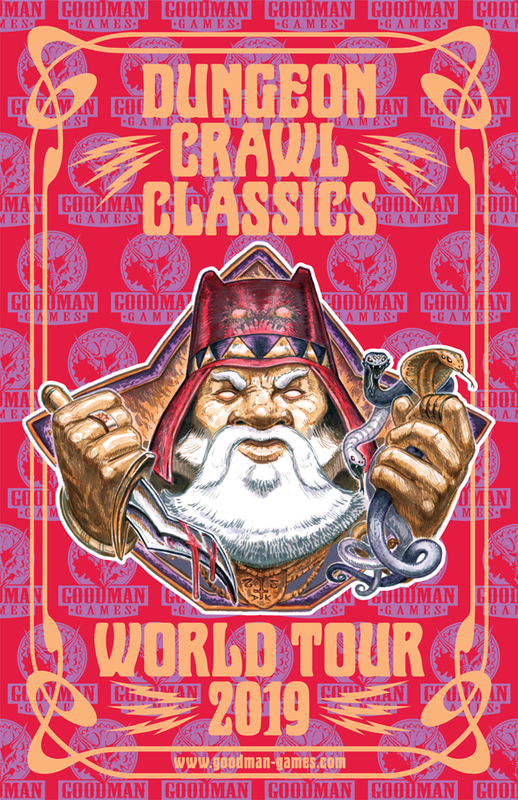 World Tour Games special bonus: DCC Blacklight Poster! 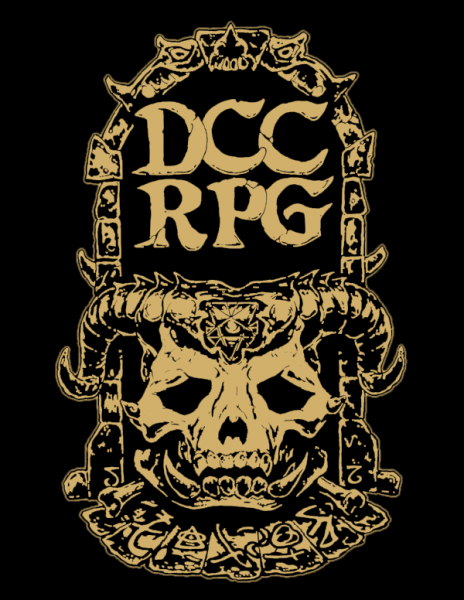 If you have run five or more events, you can order our limited DCC Blacklight Poster. 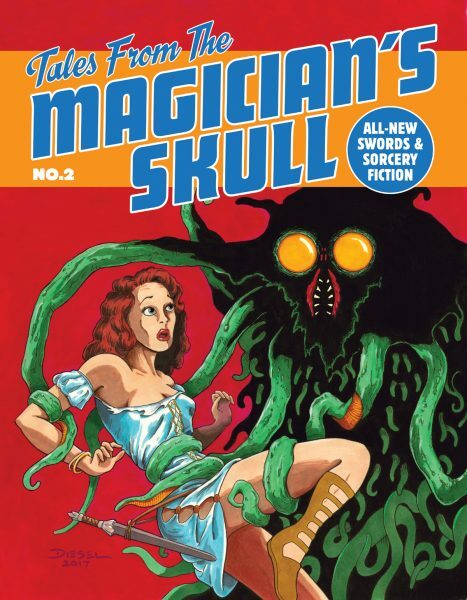 When you order, you’ll get two copies: one for you, and one to give to your store! What about the Worlds Tour T-Shirt? Fly your Goodman Games 2019 colors with pride! We’ve got some great t-shirts for the 2019 season that are available for purchase. Check them out! 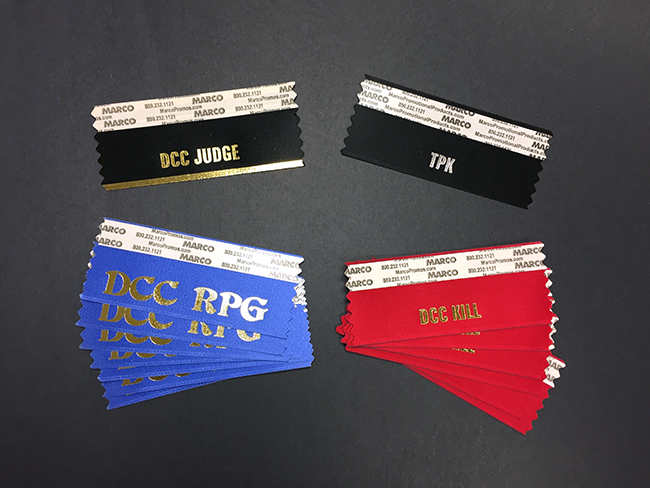 Need ribbons for a convention game? You can get those too!